Bloomington area members plan their next meeting and golf outing. 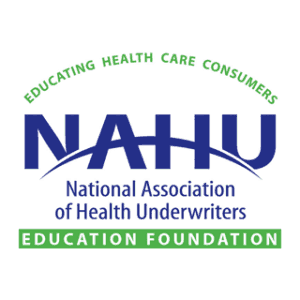 The Southwest Indiana Chapter AHU has a new meeting day, time, and location starting this October 8. Happy Summer folks! I hope all have been enjoying this unbelievable weather and doing some fun things with family and friends. Maybe that included attending the Indiana State Fair (which I attended 5 different times). What can I say, I love the Fair! 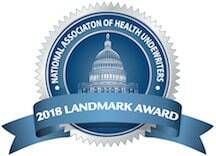 The National Association of Health Underwriters has released a report detailing their successes during the year.